ComfortSoul specializes in creating the highest quality health and spa equipment. Our goal is to bring you the most functional, modern, and aesthetically pleasing products on the market, all at very reasonable prices. Whether you're looking for a facial machine or a styling stool, quality is our top priority. ComfortSoul never cuts costs by using second-rate materials. Because we are the direct manufacturer, our products are available to you at extremely affordable prices. 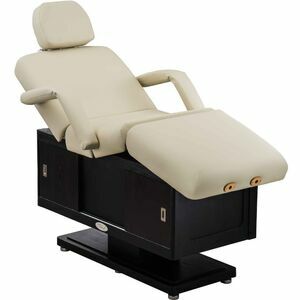 We strive to provide you with the best massage tables, chairs and beds (among other equipment) in the industry.